Do you know which of your B2B accounts are the most profitable and which are the riskiest? Do you know which accounts are consistently paying late? Do you know how much you can grow your business without incurring unacceptable credit risk? Do you know how to better protect your company against bad debt in the future? If you had an effective commercial credit portfolio management (CPM) system, you’d have these answers and much more. If you are a credit or finance professional working for a B2B product or service provider, you know how important managing your credit portfolio and accounts receivables is to your company’s financial health and growth. Perhaps you are even responsible for providing CPM for your company. Whether it’s just you or a team of credit professionals, whoever perform this valuable service has a lot of responsibility on their shoulders. CPM is just one part of a company’s comprehensive financial management plan. 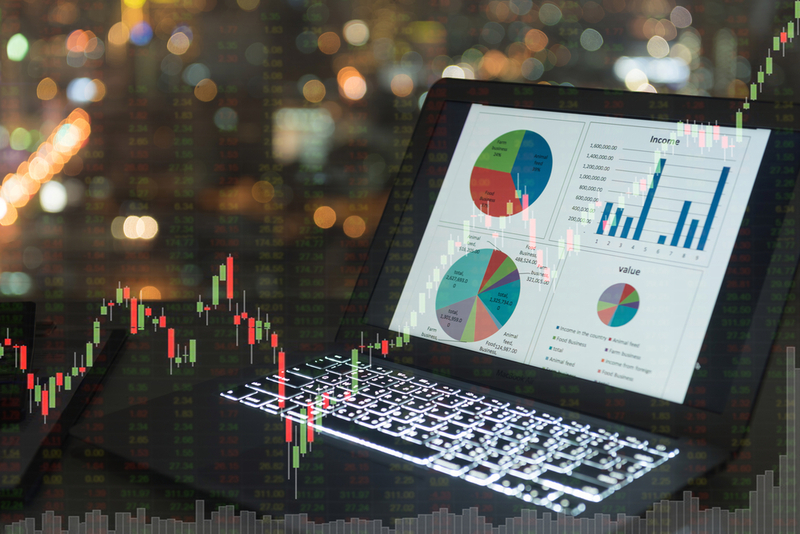 It is the practice of analyzing and monitoring your customer accounts to determine their status — and in doing so, reduce current debt and mitigate the risk of accruing bad debt. When this is not done regularly and consistently, unacceptable risk can slowly infiltrate your business finances. If a company has not done its due diligence in extending credit to customers and partners, it can easily become overwhelmed in bad debt. Even when companies perform a thorough credit risk assessment, economic and market fluctuations can make these assessments less reliable. 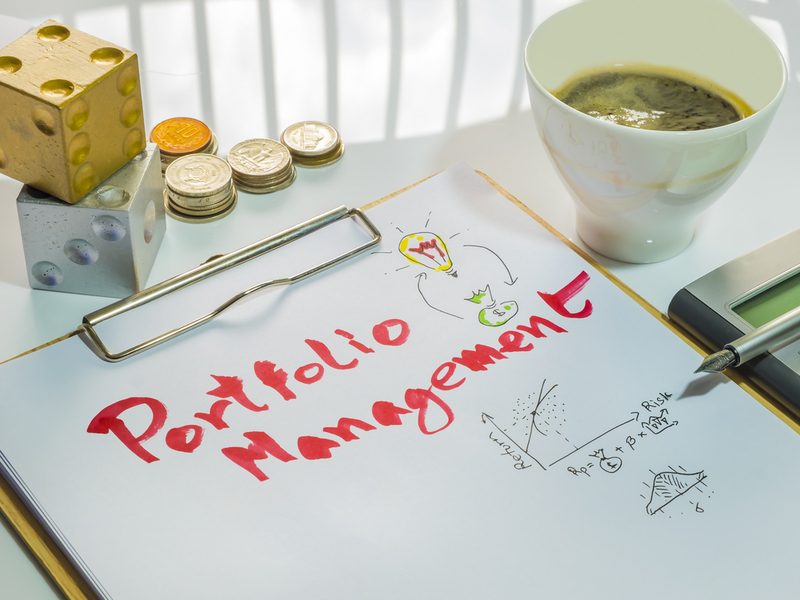 A credit portfolio manager can use various assessment and monitoring tools to flag accounts that require attention before they impact cash flow or are subject to collections. Set up clear credit policies so that each credit decision, from origination to collection, is applied consistently and transparently so you can see where mistakes are consistently made. Senior management must give the CPM function a clear mandate if it is to be effective in managing a company’s risk. Perform periodic account review to determine problems such as more frequent late payments or missed payments. Communicate with these customers early to discover problems and work on solutions that will help you recover debt while maintaining the customer relationship, if possible. Set up credit monitoring accounts with credit monitoring agencies and set up alerts for changes in credit scores, financial problems, or other changes that point to deteriorating credit worthiness. Analyze customer accounts to discover trends and segment accounts according to industry, location, and other factors that impact a company’s credit risk. In addition, identify high-risk segments and monitor them more frequently. Ensure that credit policies comply with financial regulations. This is just a high-level view of what CPM should look like — so it’s no surprise that many companies’ credit risk management is not as effective as it should be. Outsourcing frees up financial management team members to focus on a company’s core business processes and revenue growth. A third party provides years of relevant expertise and industry contacts. A third party can often take on difficult customer accounts with little involvement from company personnel, helping preserve the customer relationship. If your company struggles with bad debt or just wants to take a more proactive role in preventing it, it might be time to call in help. A company that doesn’t perform regular credit monitoring of its customer accounts can easily become laden with bad debt. An experienced credit portfolio manager can help you regain control of your credit management, reduce debt, and increase your odds of recovering bad debt. Are you looking for help with your accounts receivable and credit portfolio management? MSCCM financial experts can assist you with all your credit management needs, including credit portfolio management. Contact us today. This entry was posted on Thursday, April 4th, 2019 at 6:00 am	and is filed under Blog Posts. You can follow any responses to this entry through the RSS 2.0 feed. Both comments and pings are currently closed.